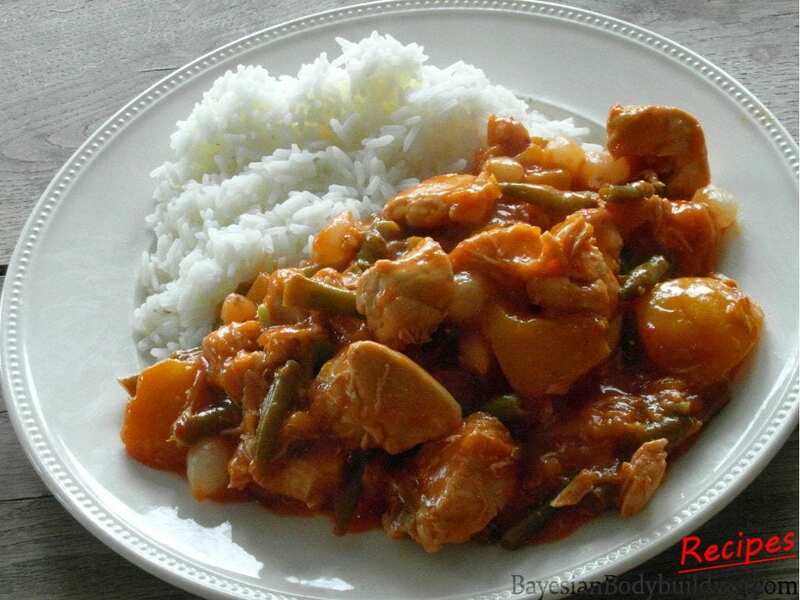 Salty, spicy, sweet and sour chicken. This is chicken in its least bland form. The sweet and thick, almost jelly like sauce combined with the sour and spicy ingredients make this an extremely tasty cutting recipe. 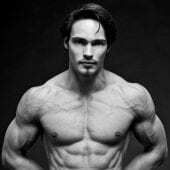 When bulking, you can also add white rice with extra sauce. Since everything can be bought in bulk and stored easily, this recipe has made its way into many of our clients’ meal plans. Almost all Asian seasoning mixes work well in this recipe. If you can’t find passata di pomodoro, you can use regular tomato sauce with some salt and basil instead. Zero calorie sweetener based syrups are best for the canned peaches and will save you a lot of calories, but we didn’t use these because they’re hard to find. High overall nutrient density. Literally all the ingredients are healthy. 1. 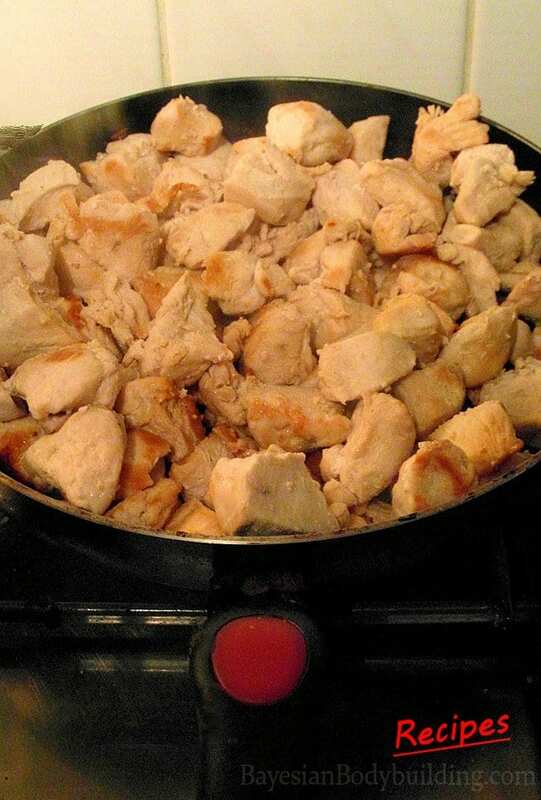 Dice the chicken breasts and rub half a tablespoon of salt into them. Drop half a tablespoon of olive oil in a frying pan and cook the chicken in it until it becomes slightly brown. 2. 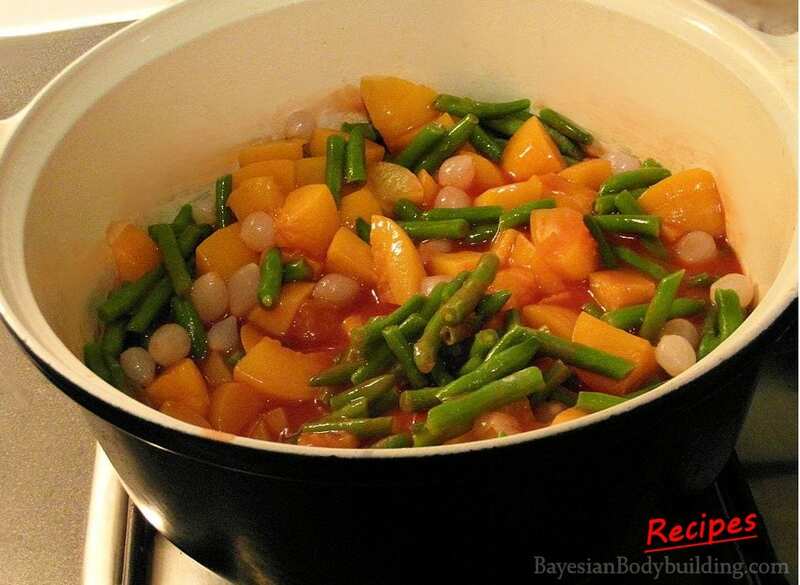 While the chicken is cooking, mix the tomato sauce, peaches, green beans, silverskin onions, sambal, asian seasoning mix and one tablespoon of salt (adjust if your seasoning mix already contains salt) in a large pan. Bring it to a boil and let it simmer for 5 minutes. 3. Sprinkle the xanthan gum and liquid sweetener into the pan one tablespoon at a time. Stir shortly in between adding each tablespoon. Stir ~30 more seconds afterwards until the sauce thickens. Take the pan off the heat. 4. 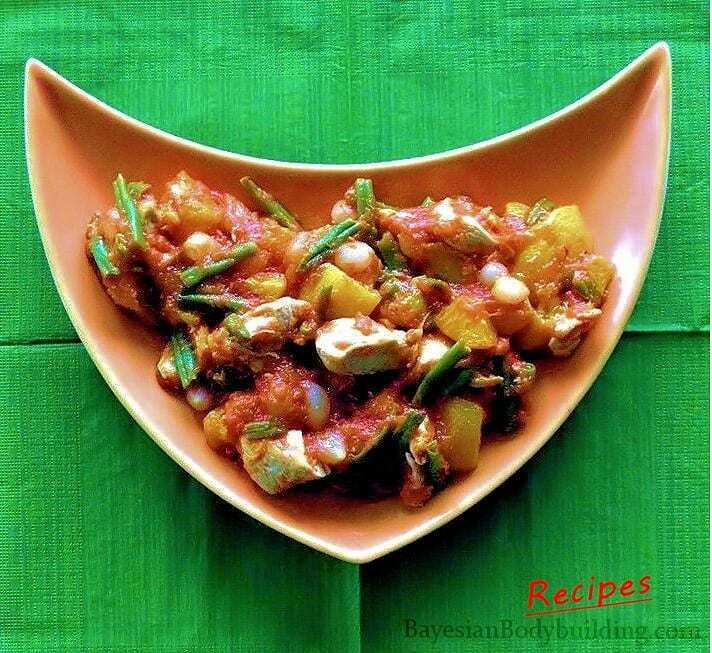 Mix the chicken and the sauce and it’s ready to be eaten or stored in the fridge or freezer. Optionally, add rice.